Welcome to your photo booth gallery. 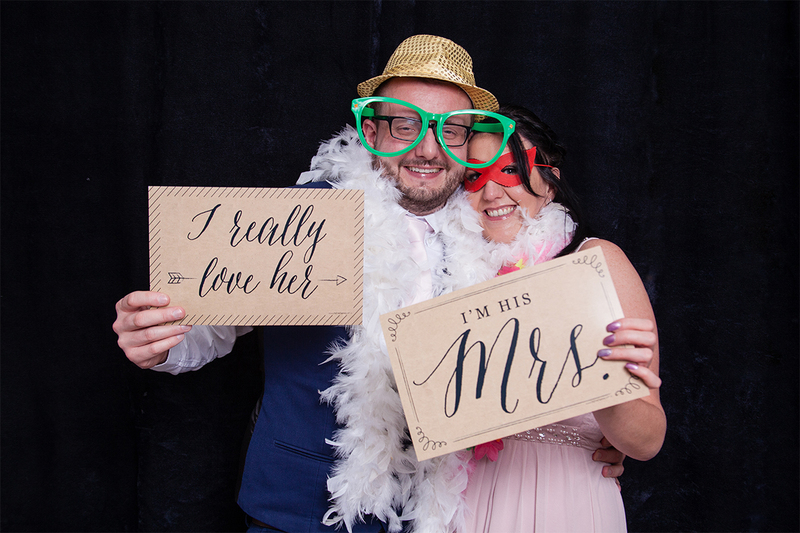 Here you will find images from our recent wedding and event photo booths. 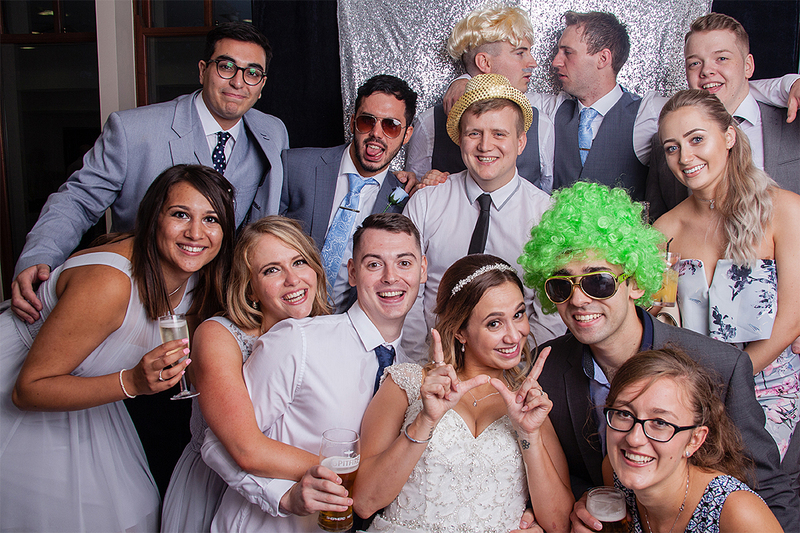 To view your images simply click on to your photo link below and enter your email address. All images in our galleries are copyright protected. You will find an option within your gallery to share images on social media or you may order prints, image files and photo products without a copyright notice directly from your gallery. 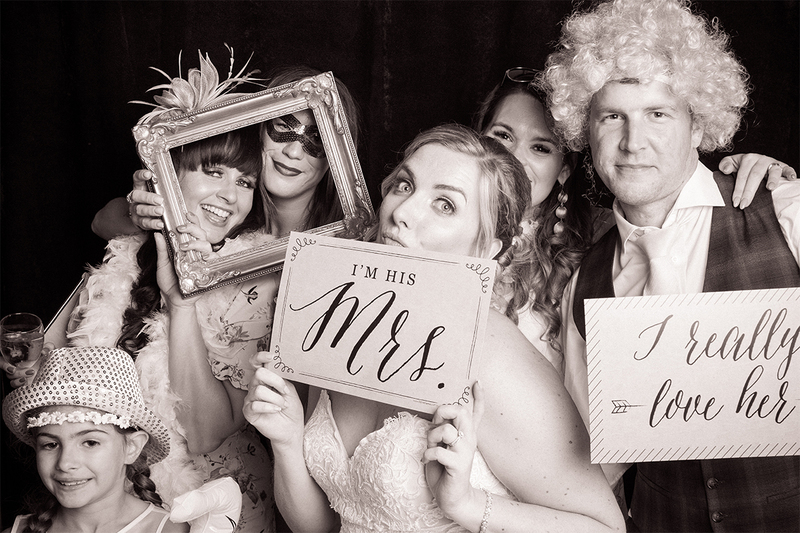 If you would like to book our photo booth for your wedding or event then please get in touch with us for more details.